With our expert knowledge and quality flash products, we make sure you get the right style and storage capacity to meet your needs. 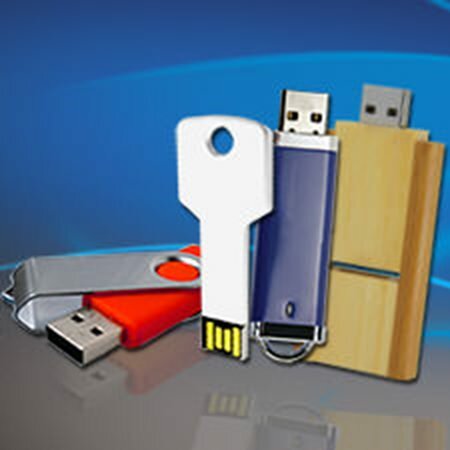 Our Custom USB Services offer the talent and capacity to manage your flash media project from beginning to end. 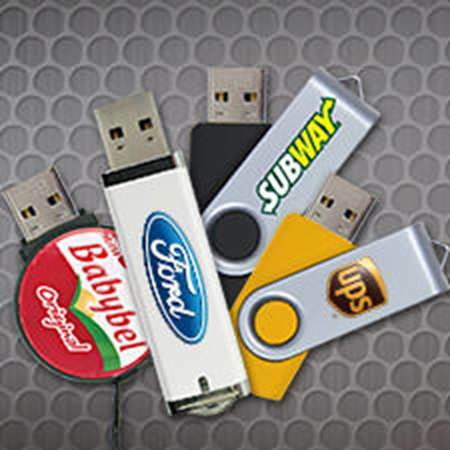 From data uploading, to full color printing, we offer full service USB flash media assistance.